The Fishery is now operation 6 days per week in the Tay season. Fishing times of 9-5 with 1 hour for lunch around 1pm. Islamouth is arguably the most famous beat on the Tay. 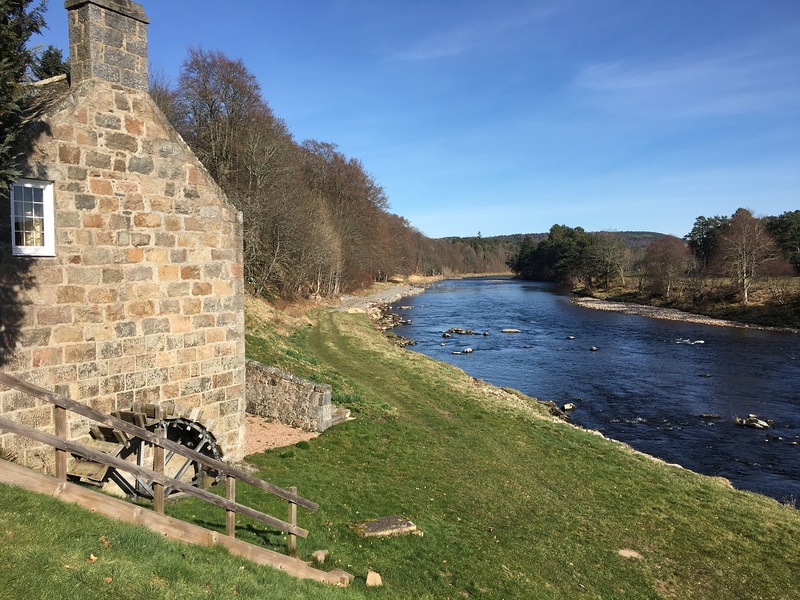 The beat starts where the River Isla, the most prolific tributary of the Tay, enters the River Tay just downstream of the Kinclaven road bridge. In fact the mid-line of the Isla is the start of the beat. From there for a mile downstream the beat is a succession of fast streams and strong deeper runs. This is the cream of flyfishing water on the Tay and unless the water is really high only fly fishing is permitted on this beat. 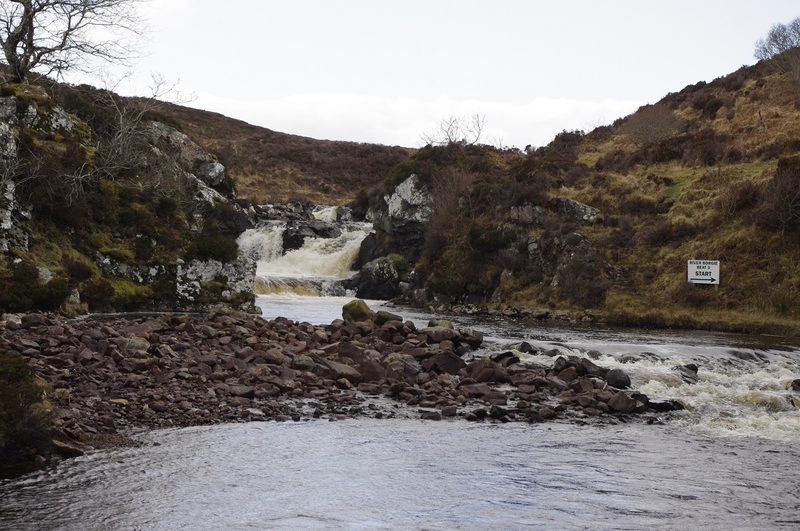 Many fish heading for the River Isla and its phenomenal tributary the Ericht, pause here before heading on up the Isla. The lower the water in the Isla the more the fish accumulate. As the main runs of fish heading to the Ericht are between about March to July excellent sport can be had on Islamouth at any time over this period. Since these fish are intent on travelling far upstream they are normally all in excellent condition, mint fresh and often dripping with sea lice. In late summer and autumn the later running Isla fish arrive. These are bigger than the Ericht fish with many from 15lb to 20lb and bigger. Therefore Islamouth offers an excellent chance of sport with fresh run fish at any time of the year. 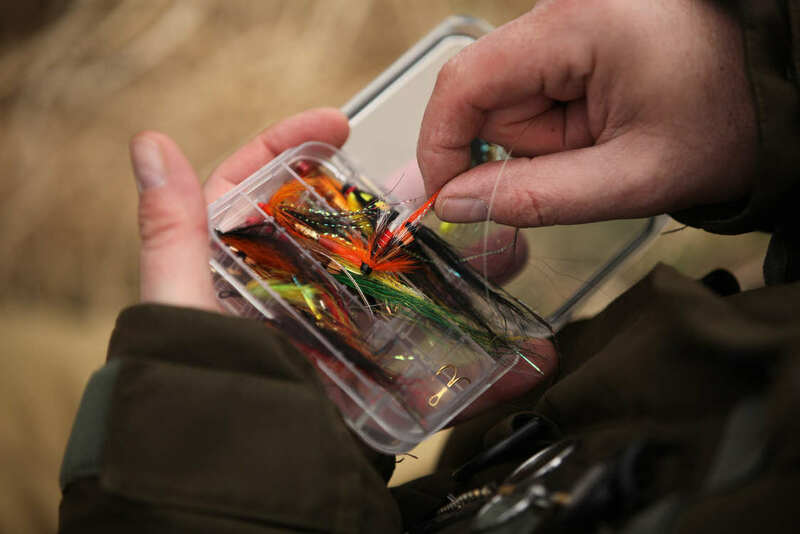 In the early spring and autumn fast sinking lines and larger tube flies might be needed to really get down to the fish but from April onwards a sink tip might be all that is required. 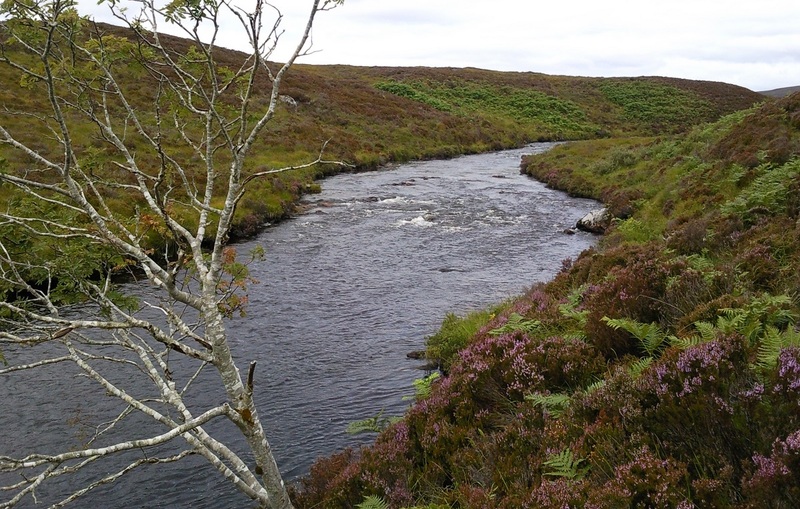 In the height of summer when the silvery grilse shoals are most abundant a full floating line with a small double or treble may be the best bet. There are two ghillies on Islamouth who operate the two boats and will ensure that fishing is enjoyable, safe and hopefully productive! There is also an excellent fishing hut which has hot and cold running water, cooking facilities and WC.